PALM BEACH GARDENS - The City Council will vote Thursday night on a ban on medical marijuana dispensaries. Palm Beach Gardens would join Delray and Royal Palm Beach if officials approve the measure. 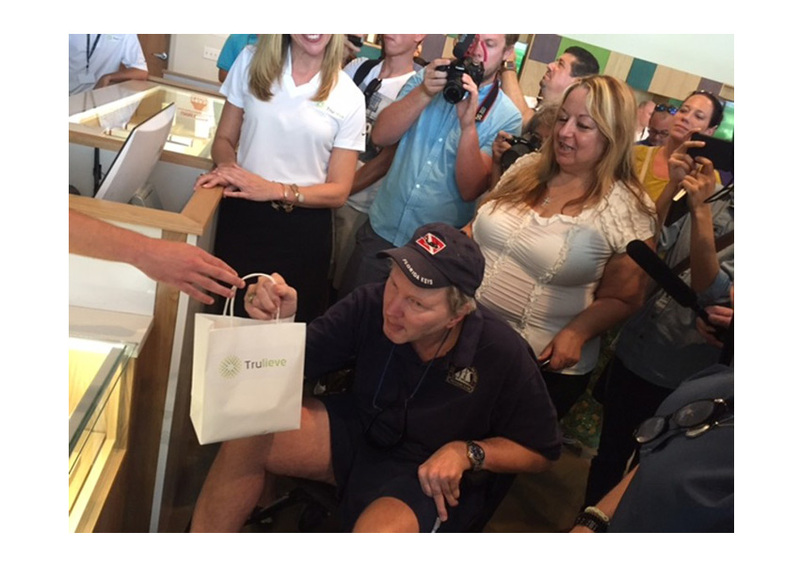 Boca Raton is also taking steps to ban dispensaries. Boynton Beach and Lake Worth are open to the businesses, and Palm Beach County allows them to open in unincorporated pockets. Florida voters in November overwhelmingly approved a Florida constitutional amendment to allow medical marijuana, including edibles. Regulators haven’t yet set rules for the candies. The legislature gives cities two options for regulating medical marijuana treatment centers: regulating them with the same rules as traditional pharmacies, or banning them all together within the city limits.